The Victorian government is leading the way with new laws for environment and climate. 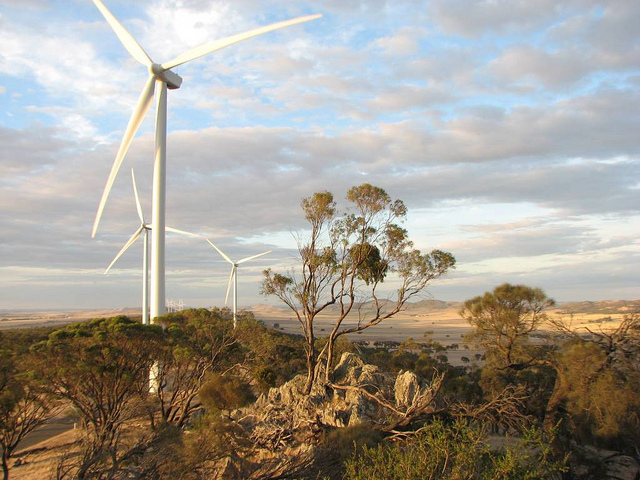 The Environment Protection Bill 2017, the first round of legislative reforms implementing the recommendations of the review of Victoria’s environment protection laws, recently passed the state Parliament, as did legislation to support Victoria’s Renewable Energy Target. In welcome news, the Victorian government has also moved to massively increase mine rehabilitation bonds for Latrobe Valley coal mines.